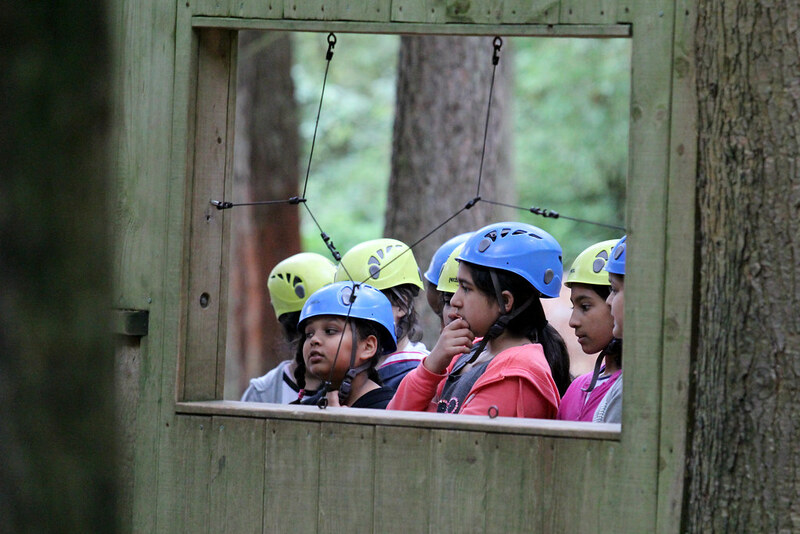 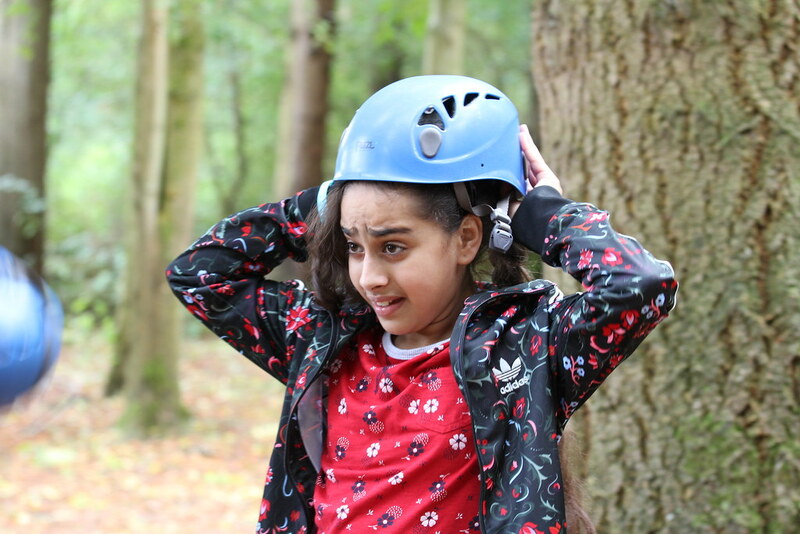 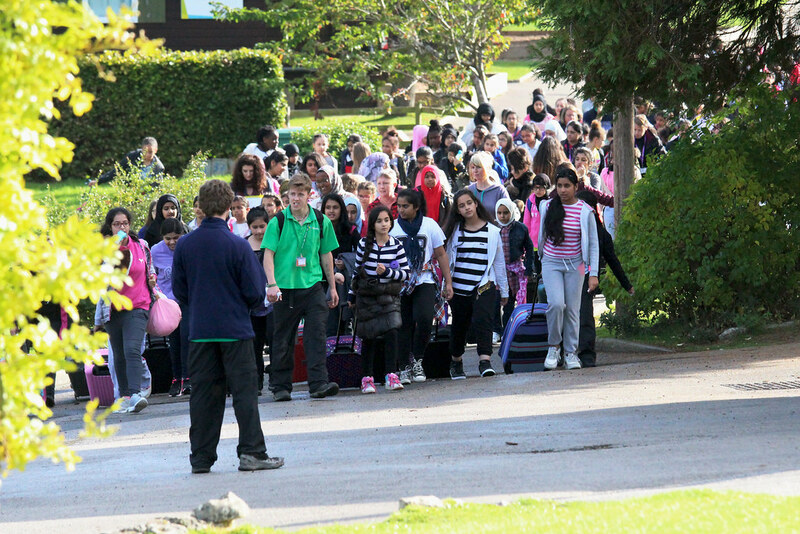 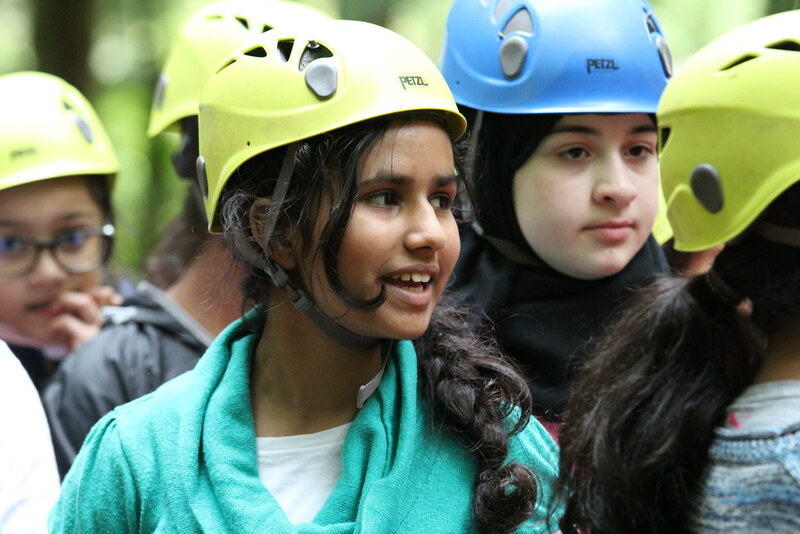 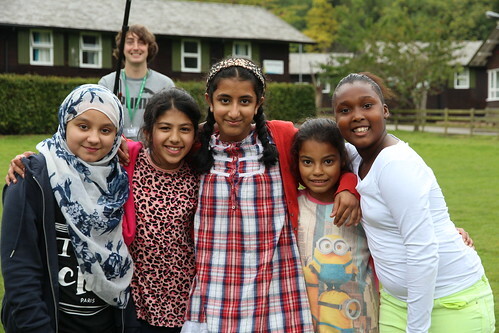 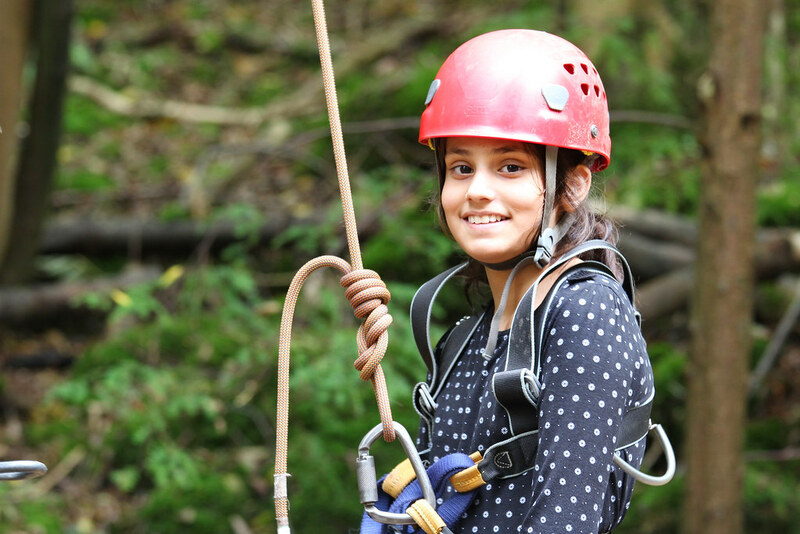 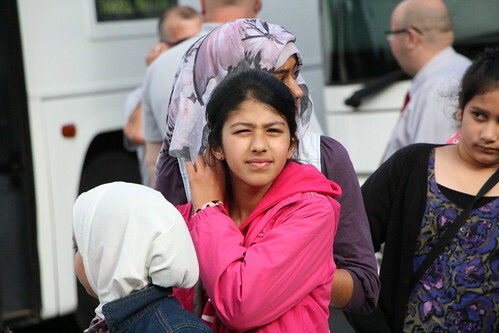 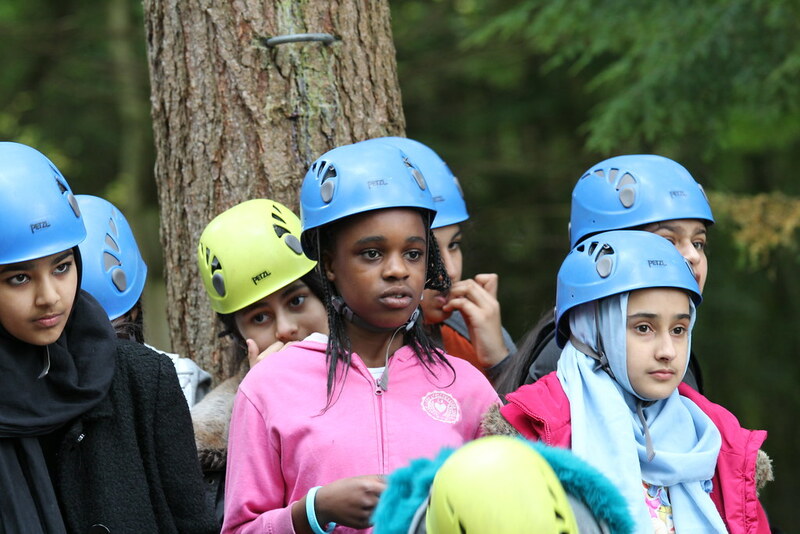 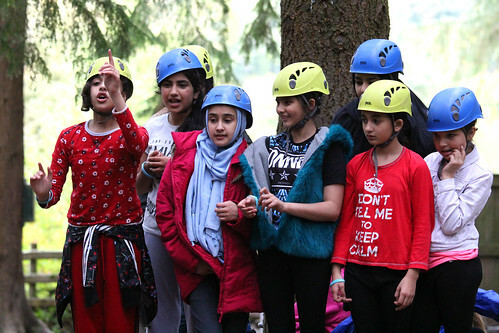 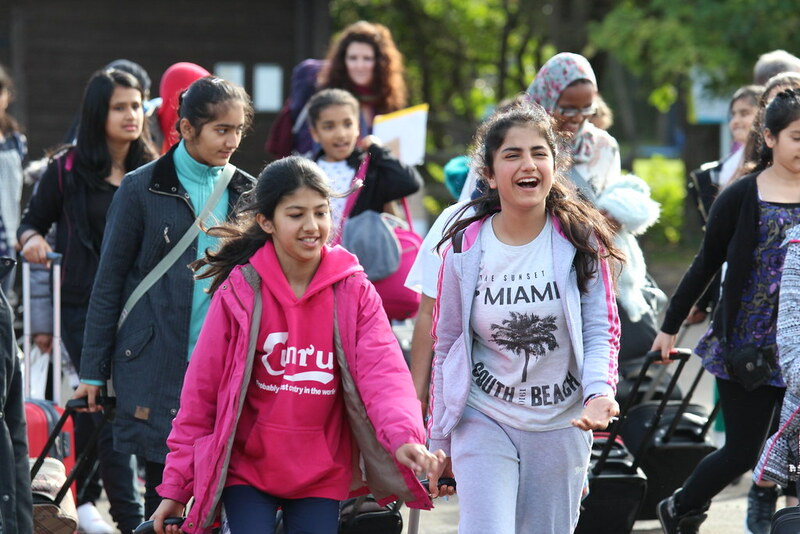 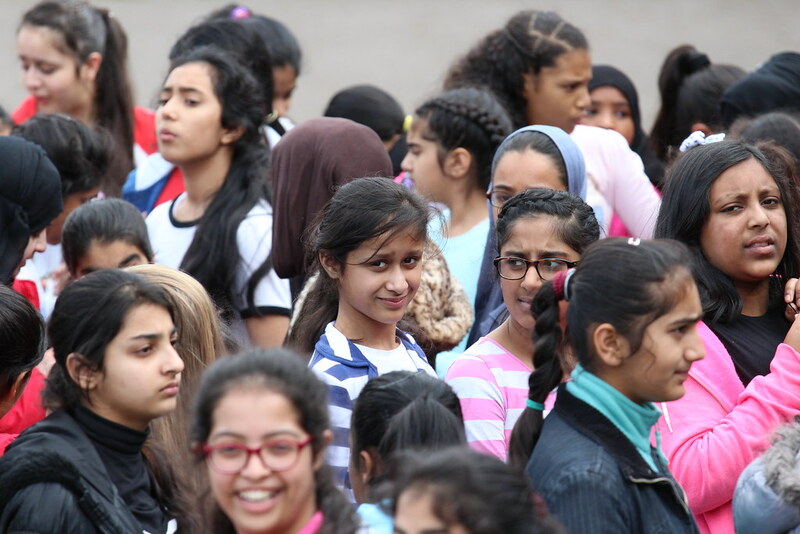 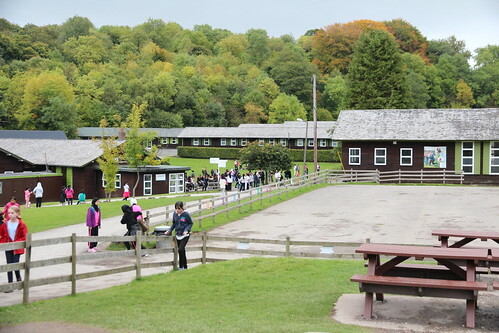 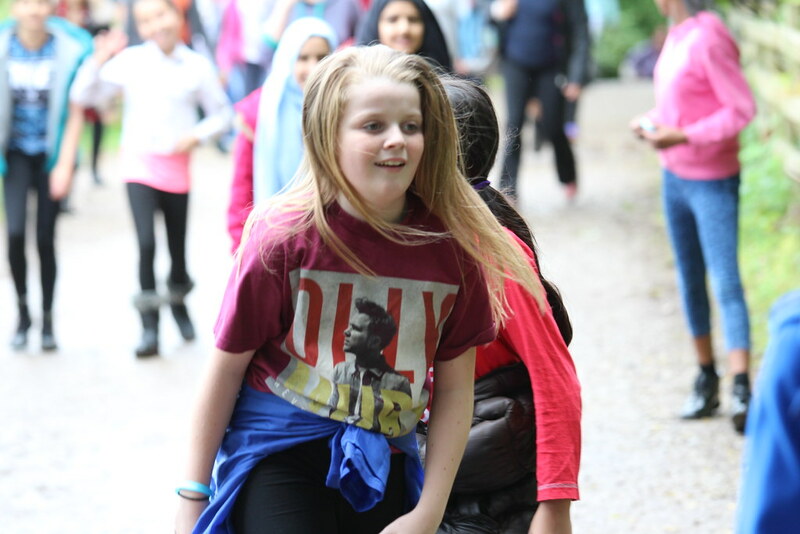 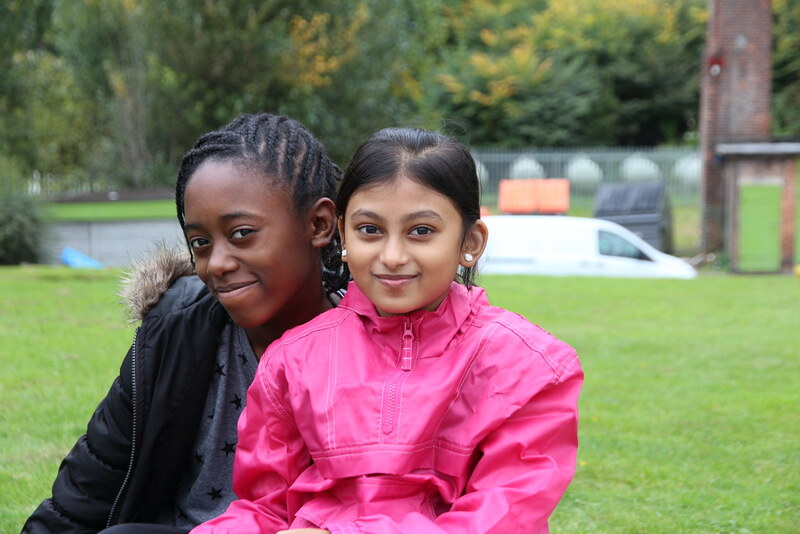 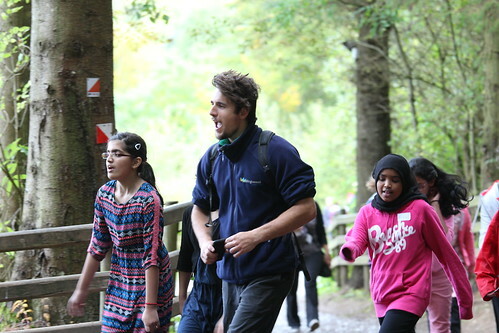 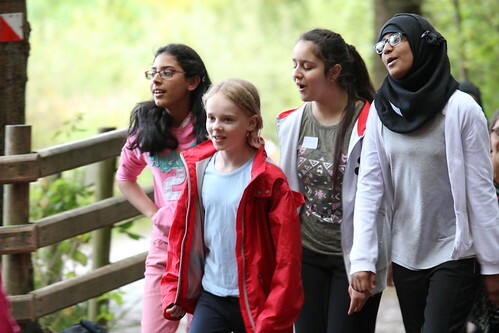 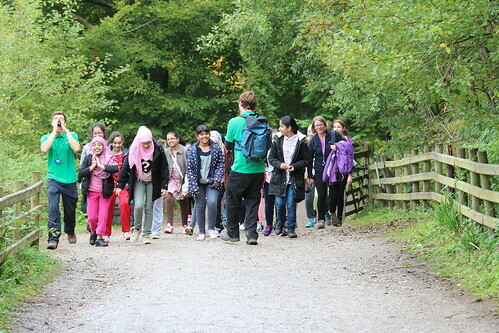 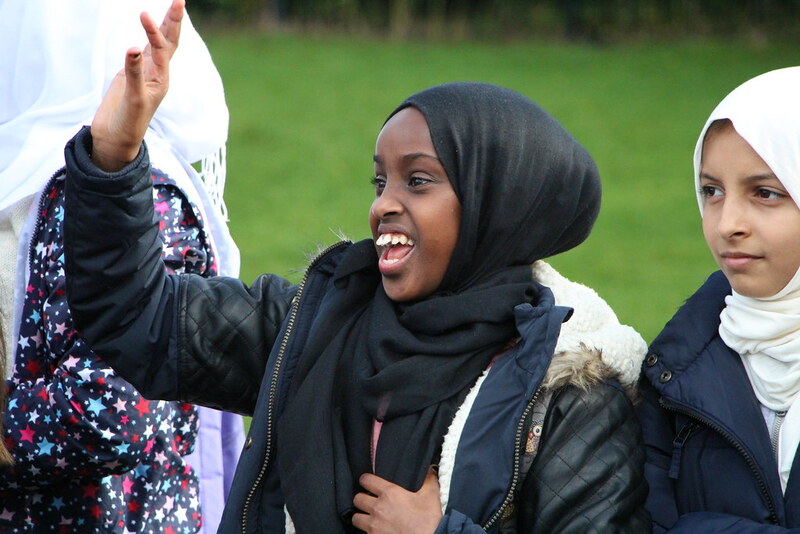 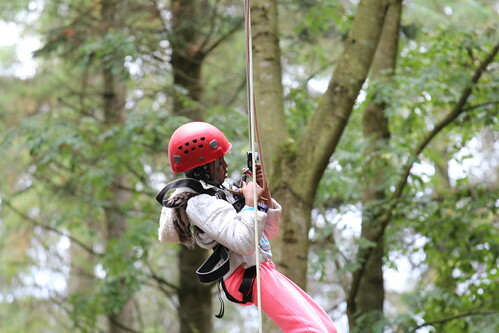 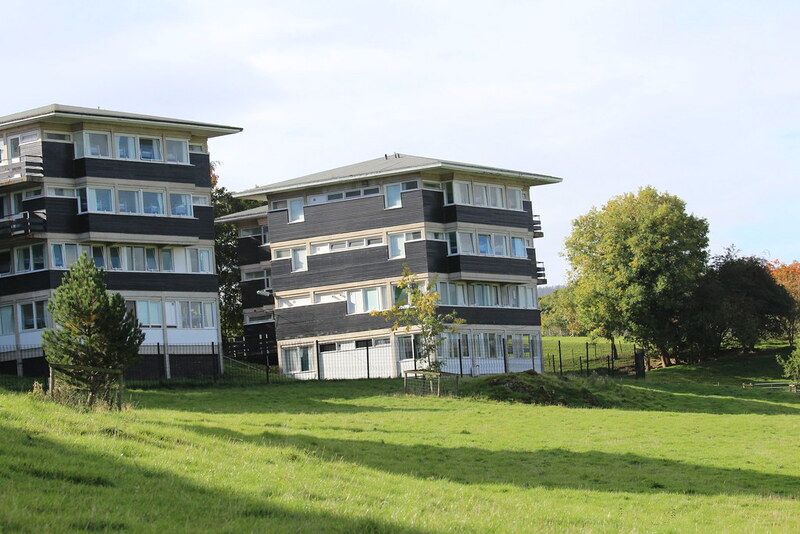 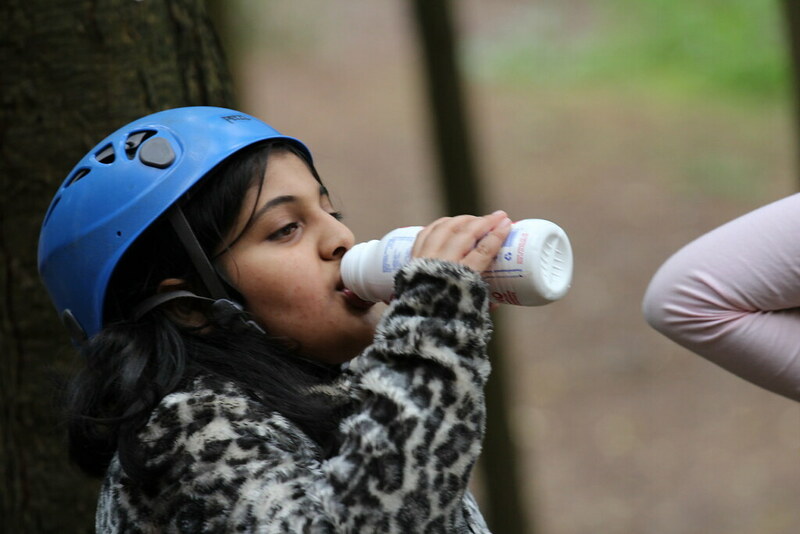 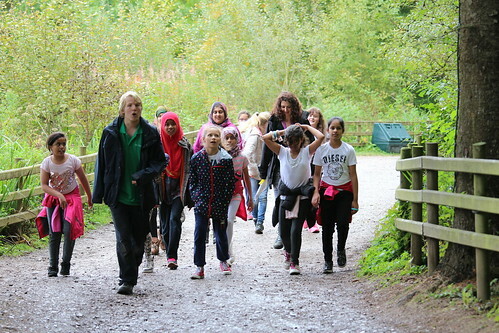 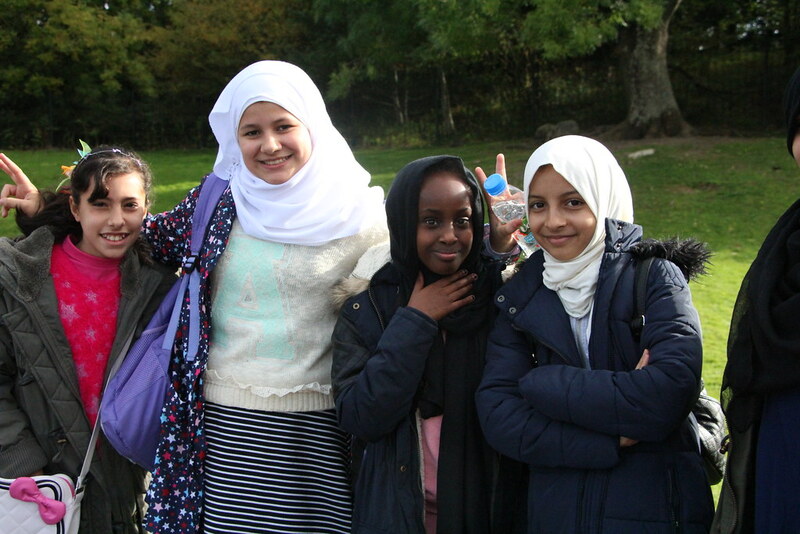 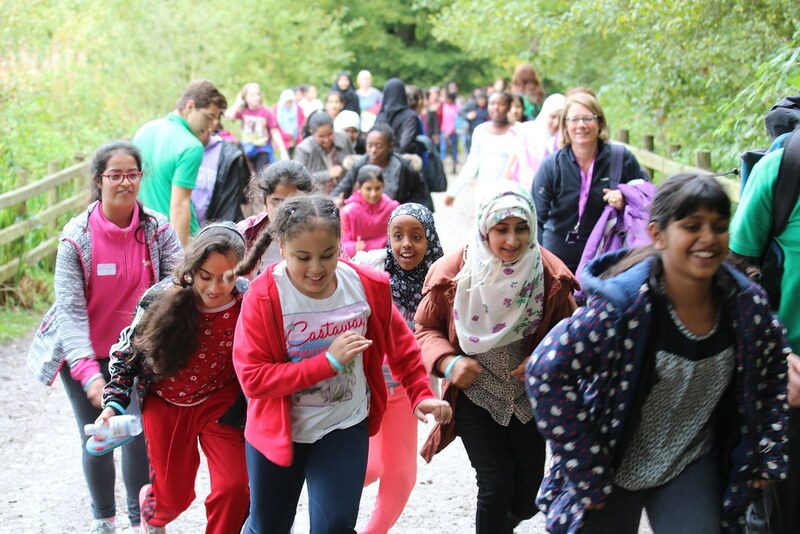 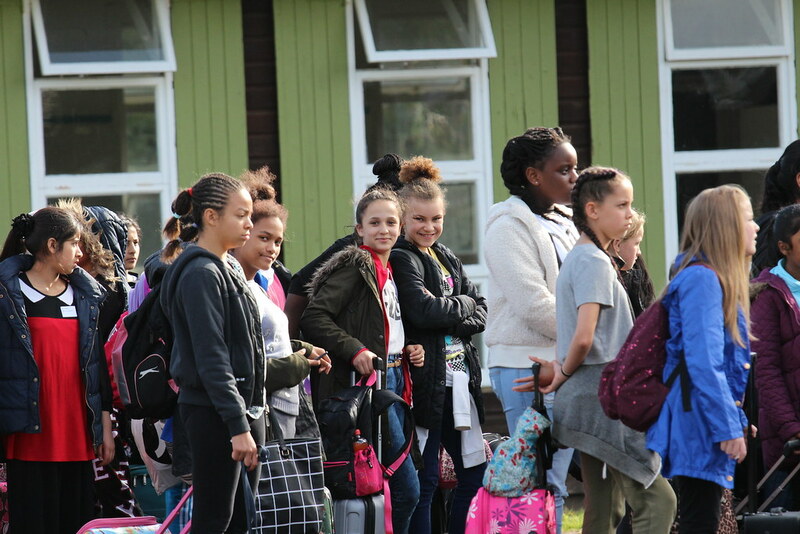 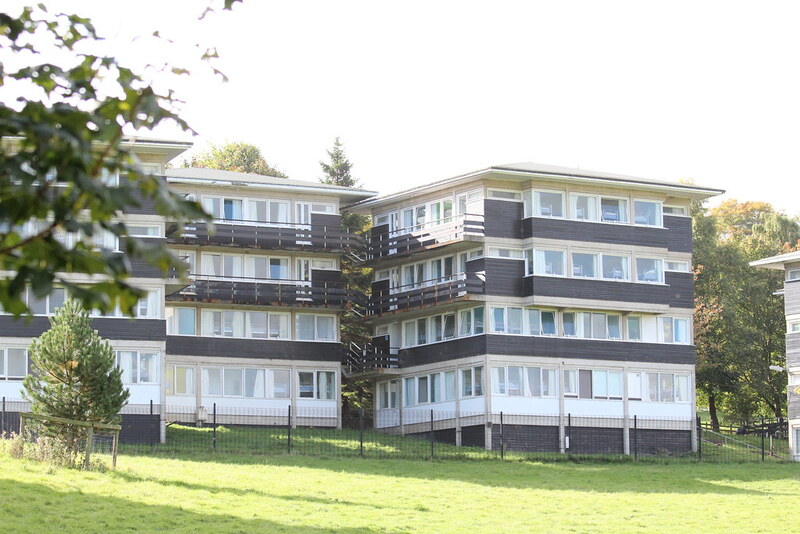 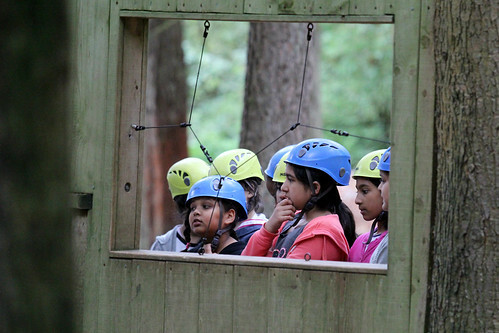 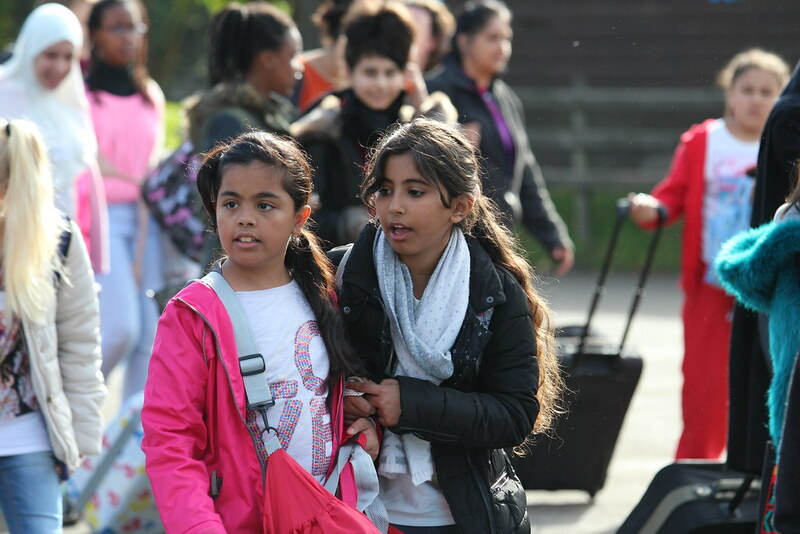 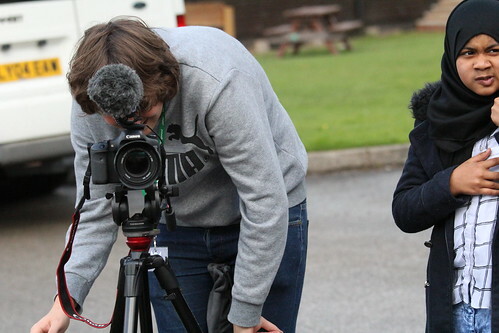 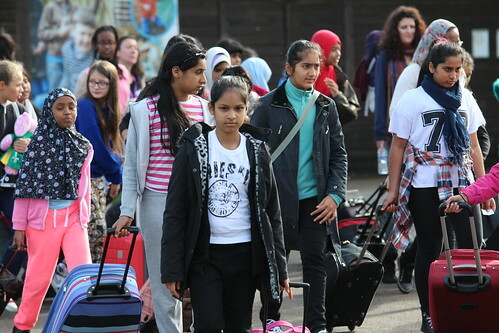 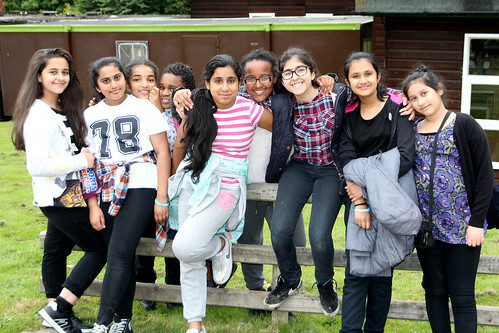 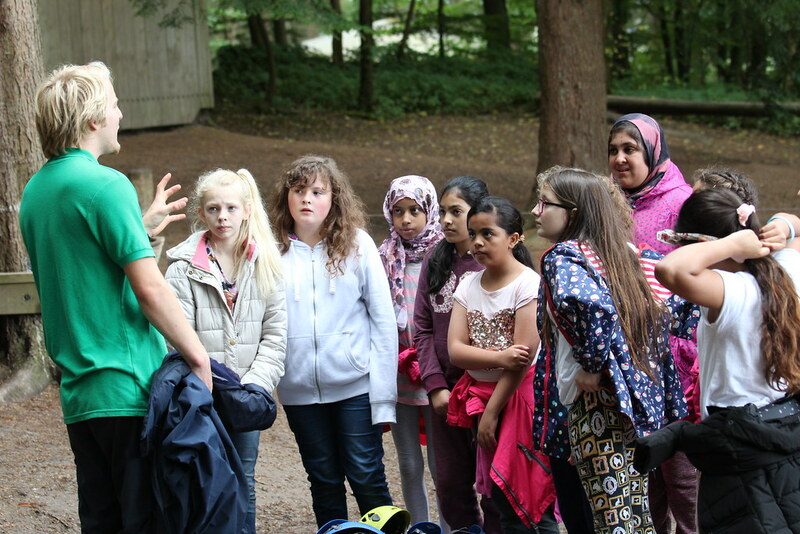 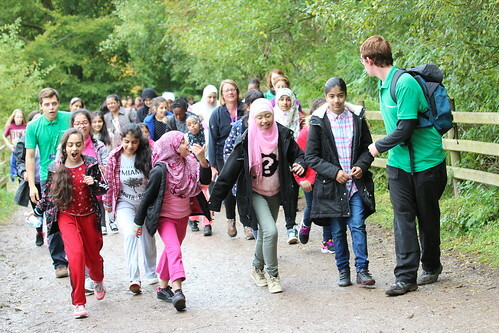 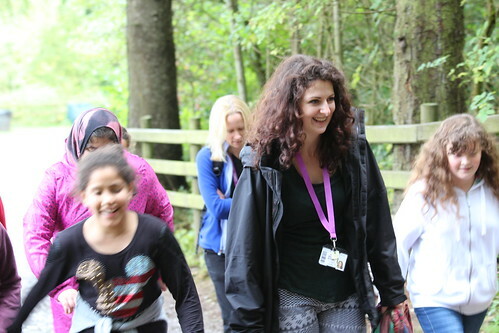 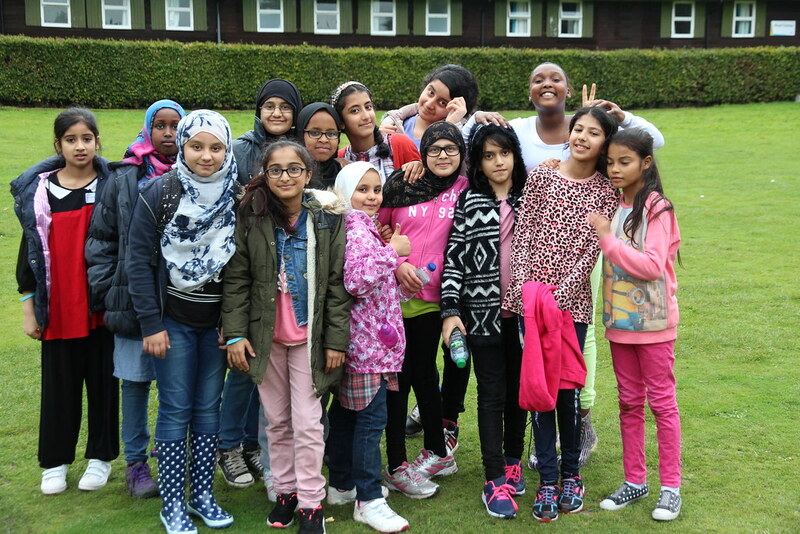 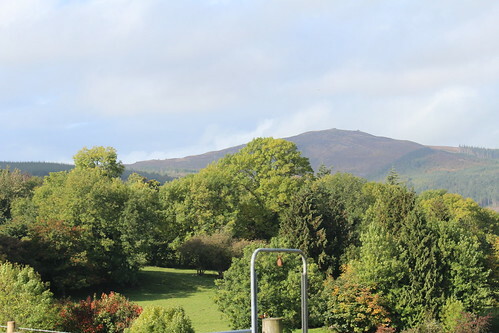 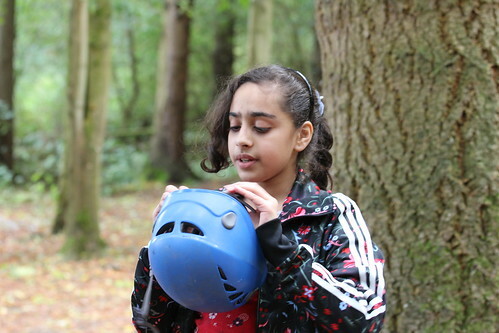 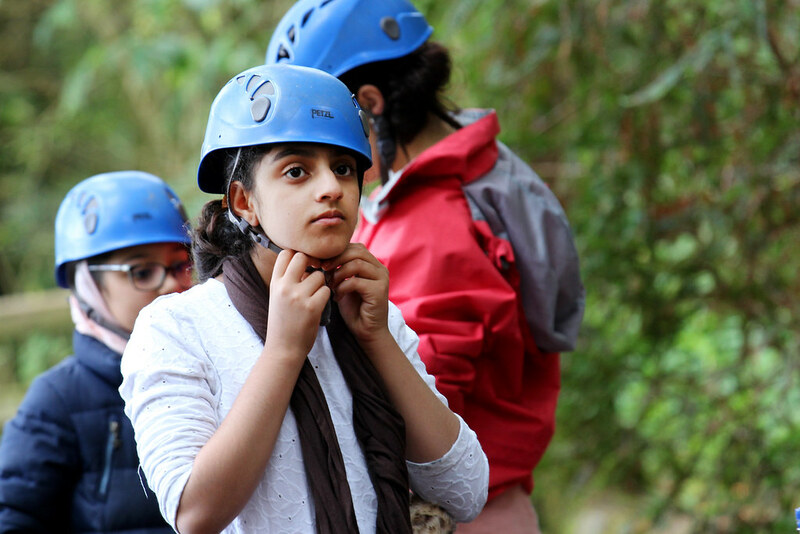 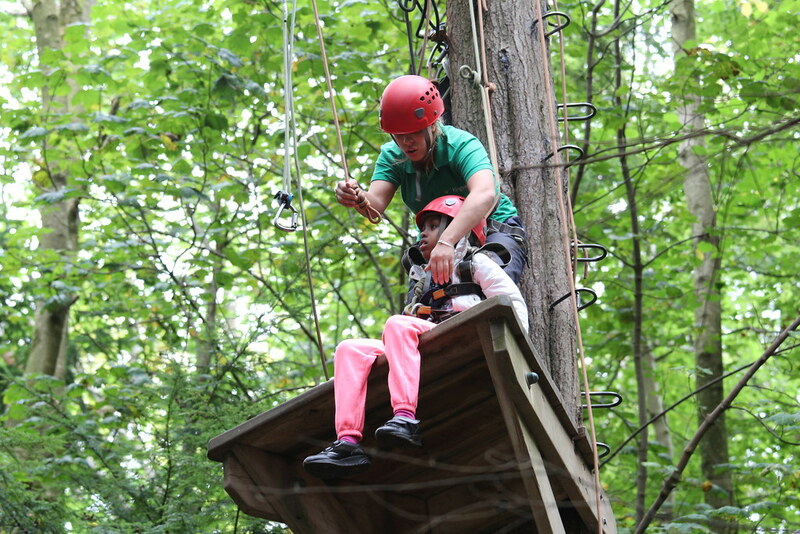 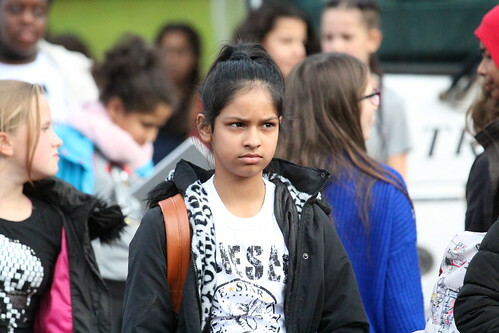 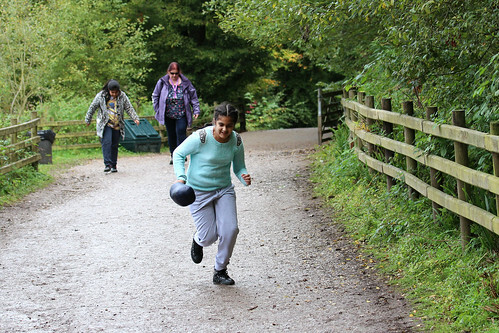 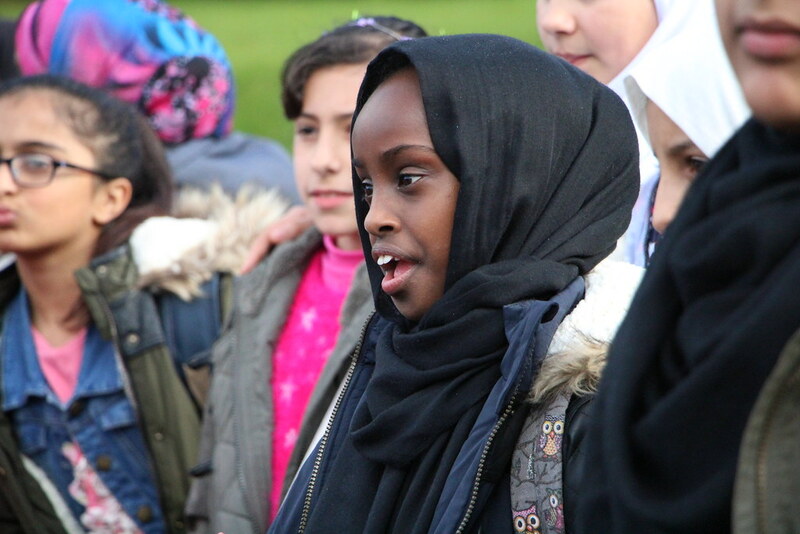 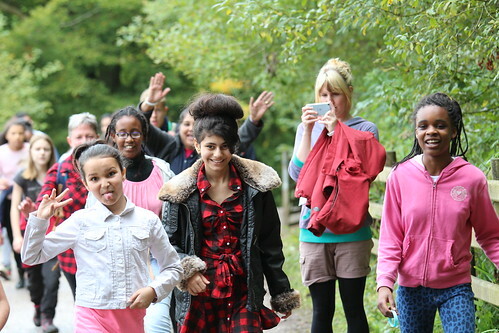 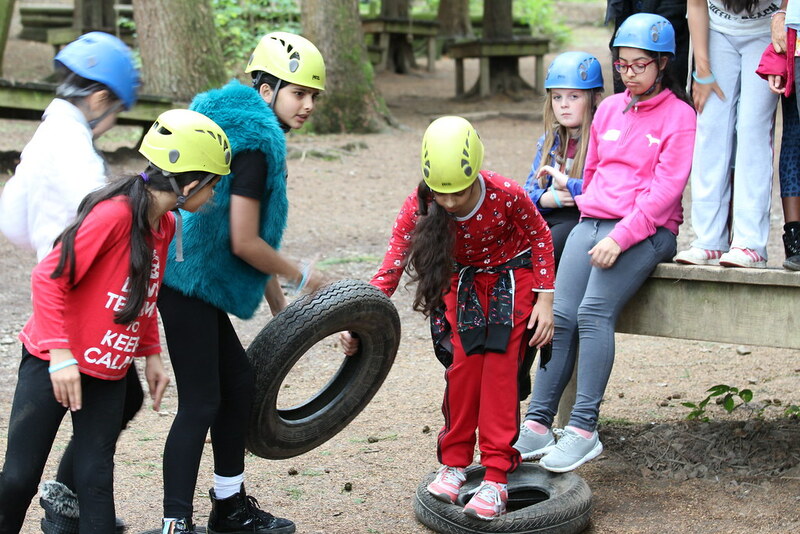 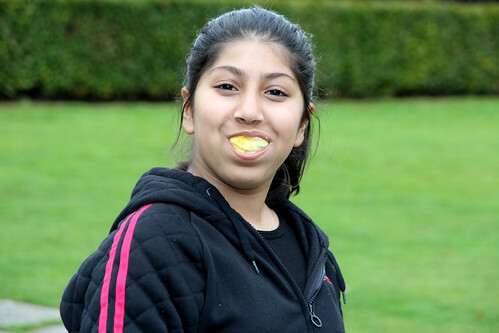 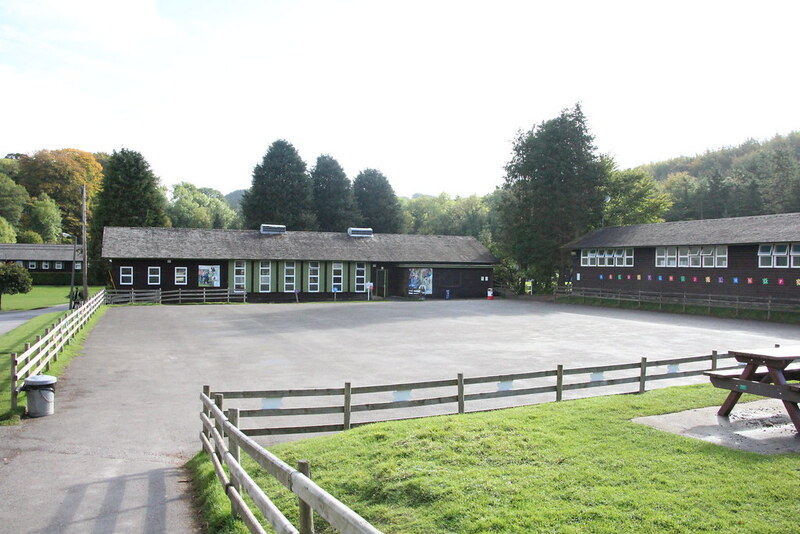 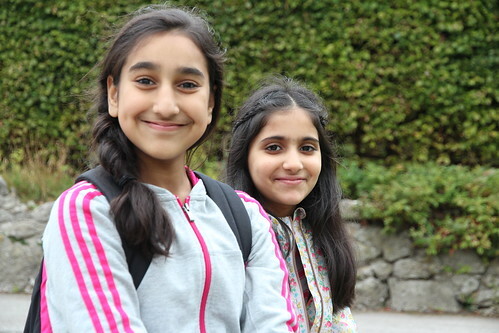 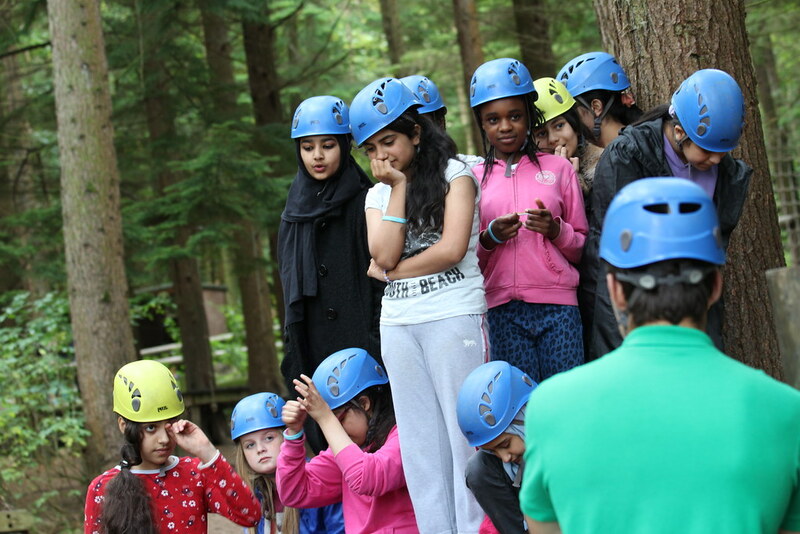 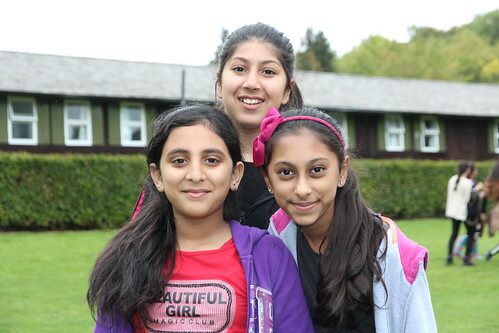 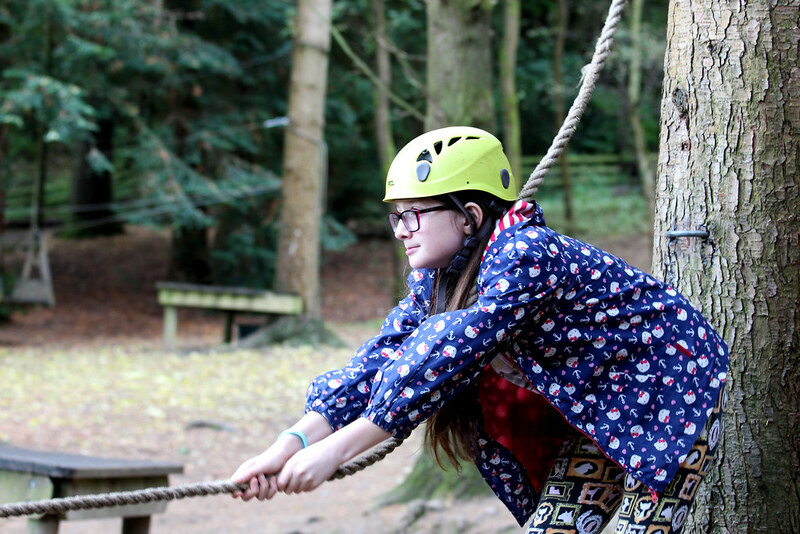 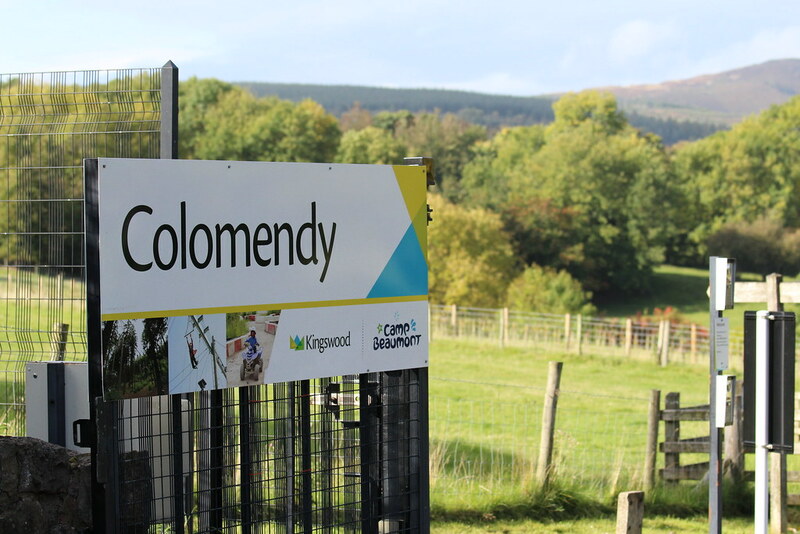 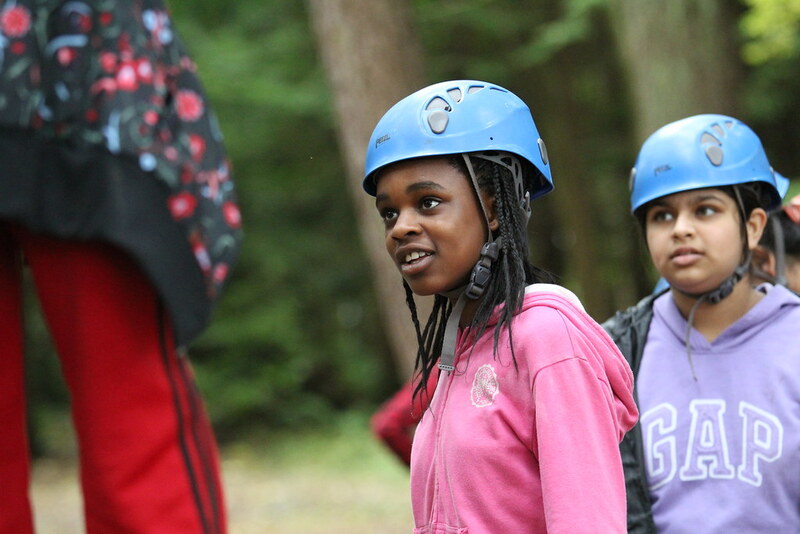 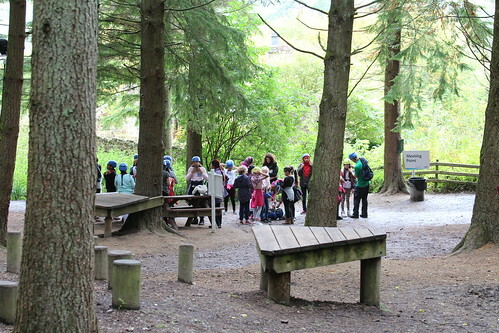 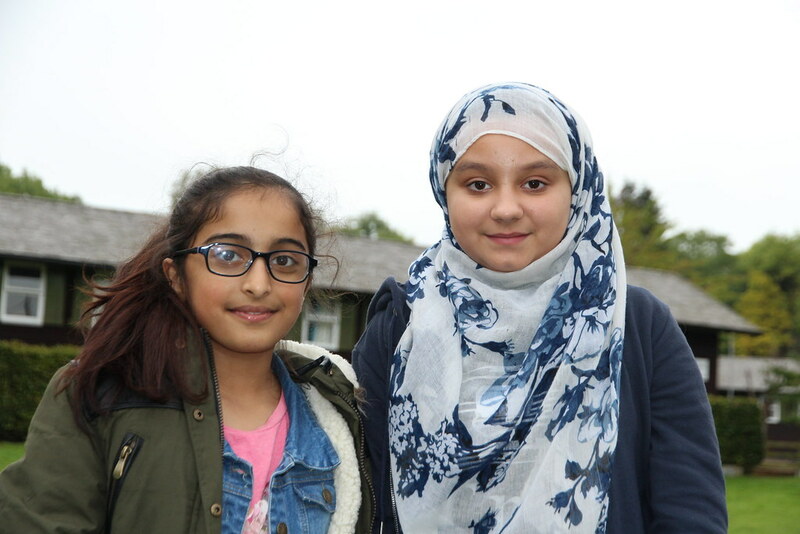 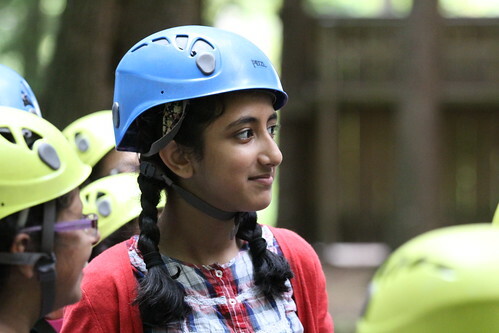 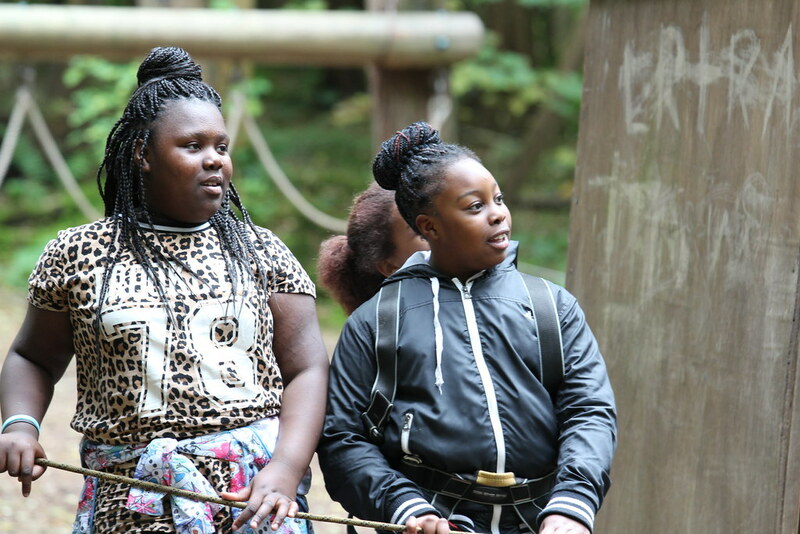 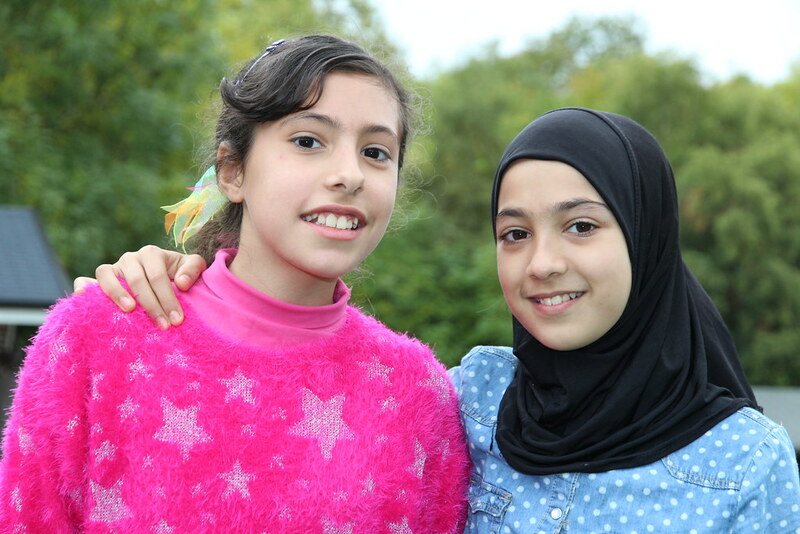 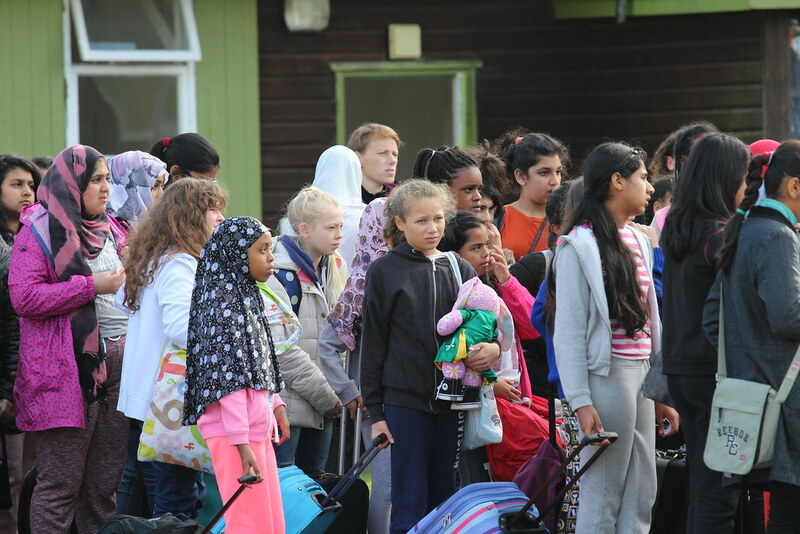 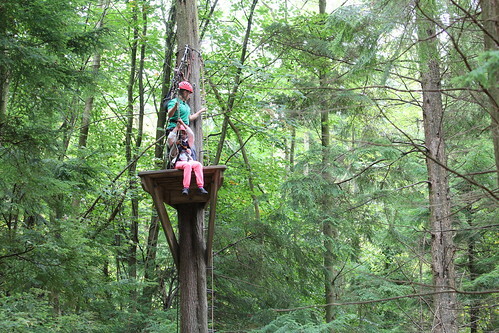 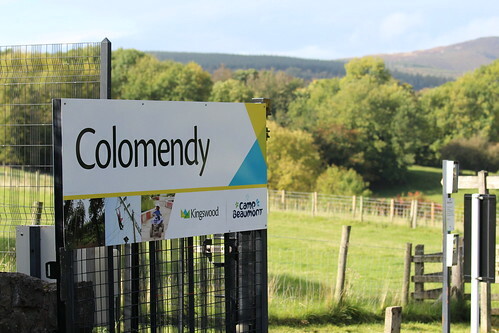 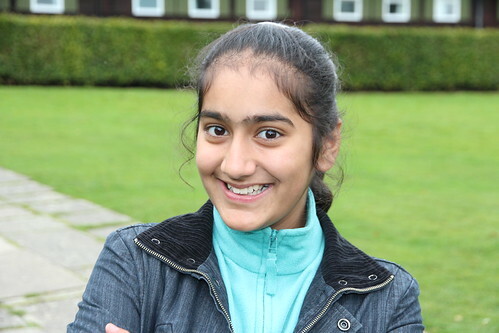 The new Year 7 intake of students at Whalley Range 11-18 High School got the chance to participate in many exciting activities at the Kingswood Centre in Colomendy, North Wales. 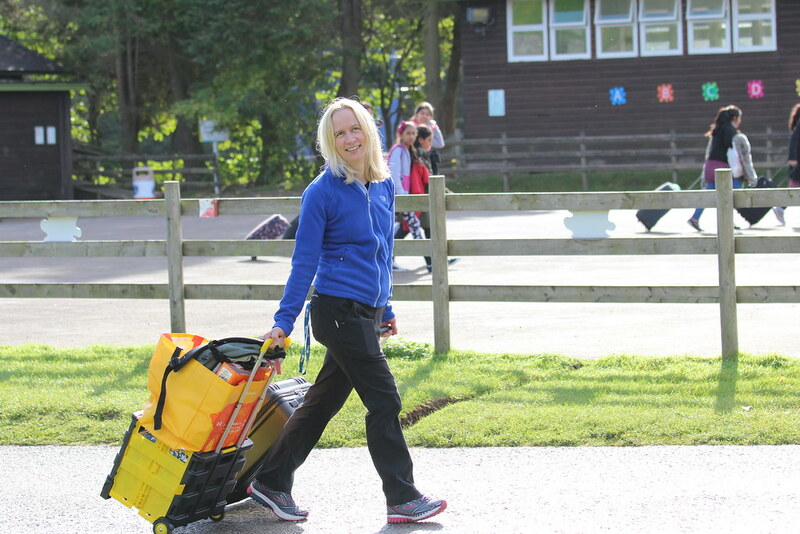 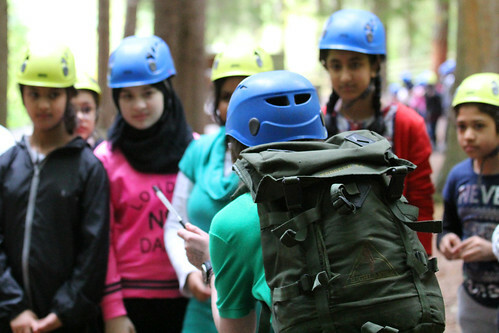 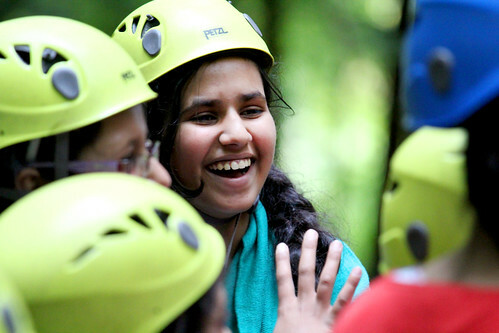 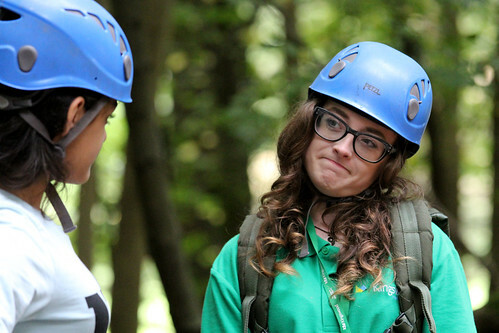 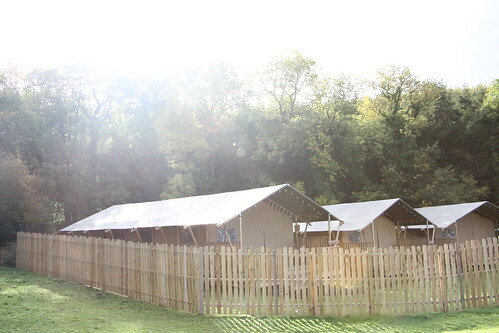 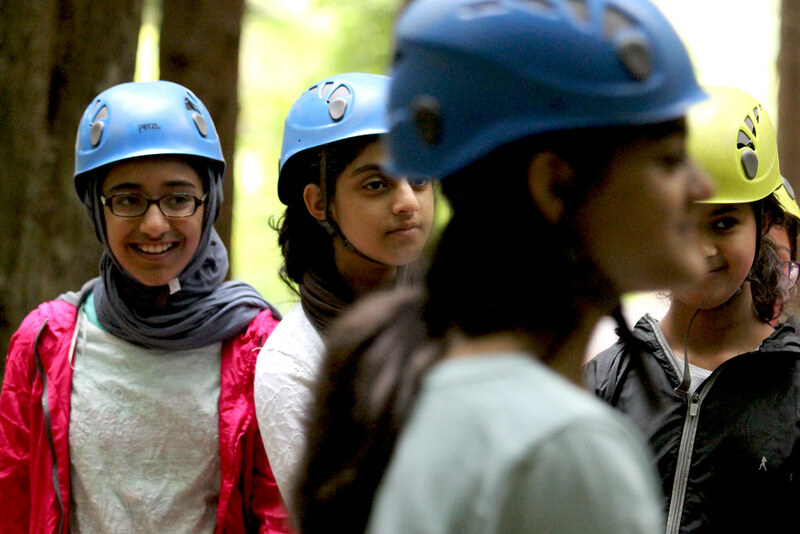 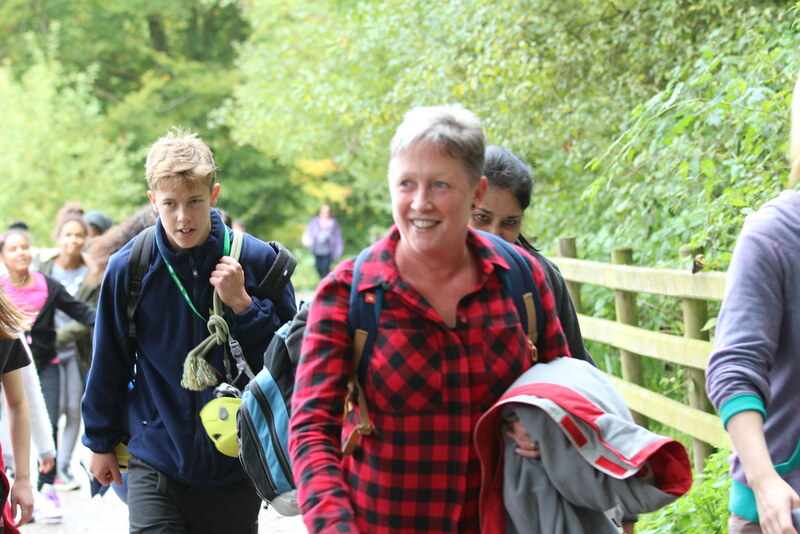 For the third successive year, Year 7’s were offered the chance to spend two days at the outdoor centre giving them opportunities to make new friends, build confidence and enjoy new experiences. 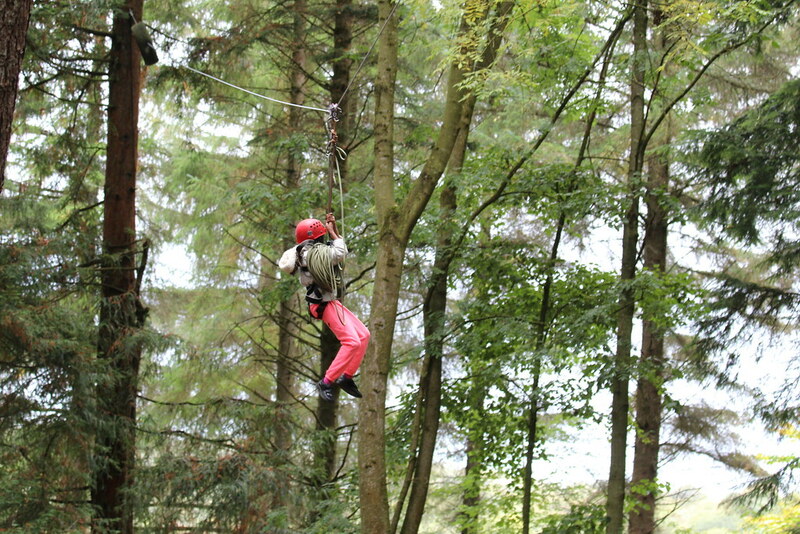 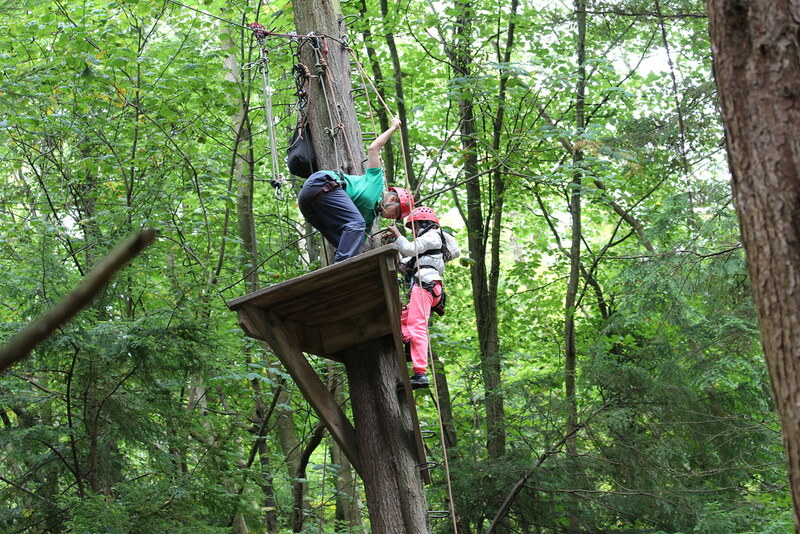 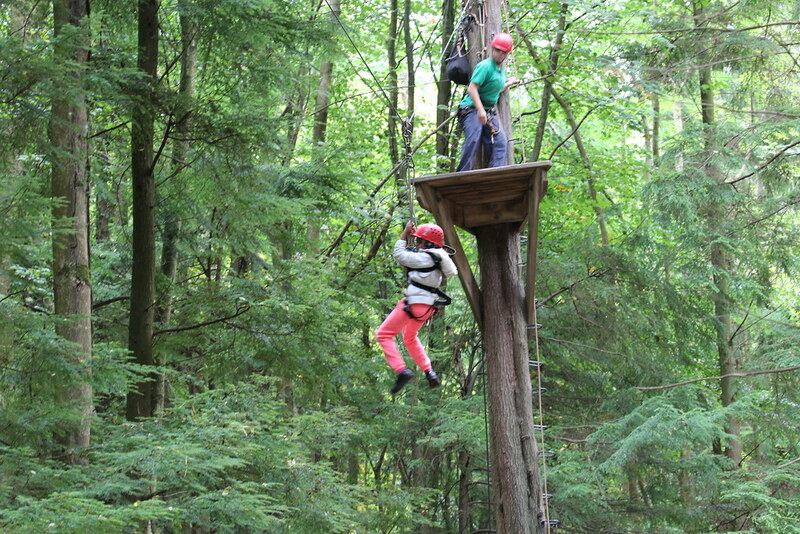 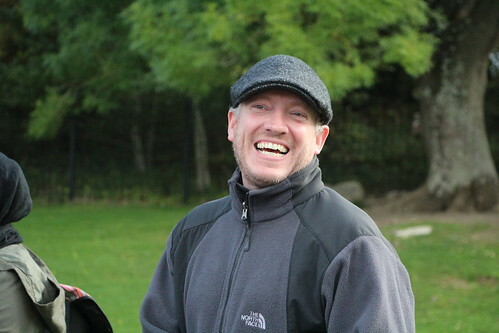 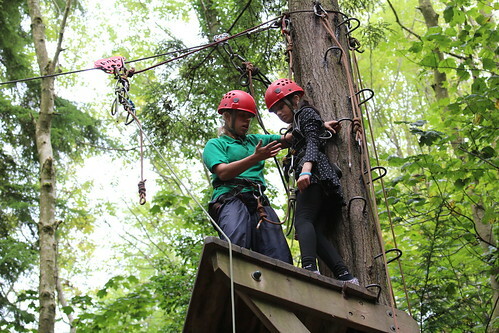 Some of the activities on offer included caving, a zipwire and various teambuilding games. 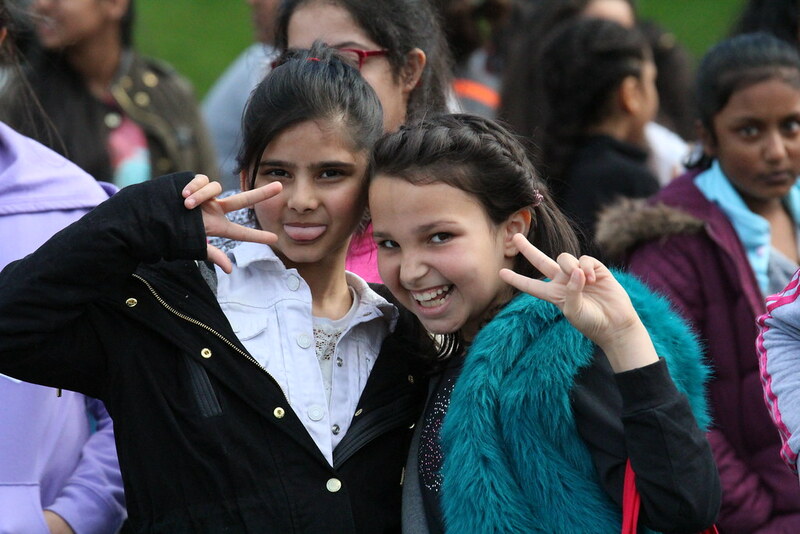 The evening also included a disco, that had the students dancing the night away. 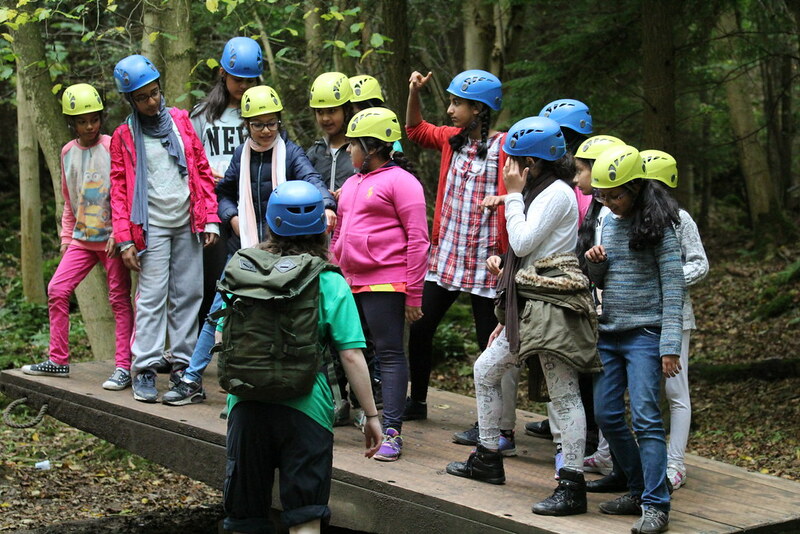 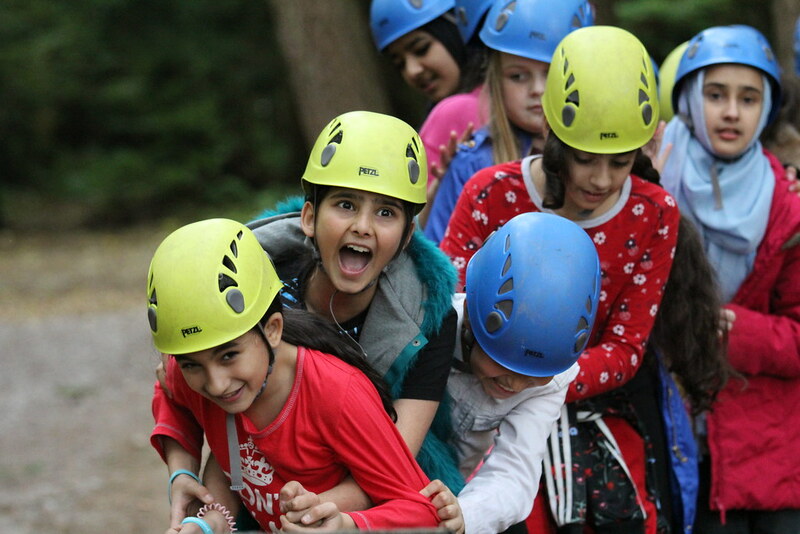 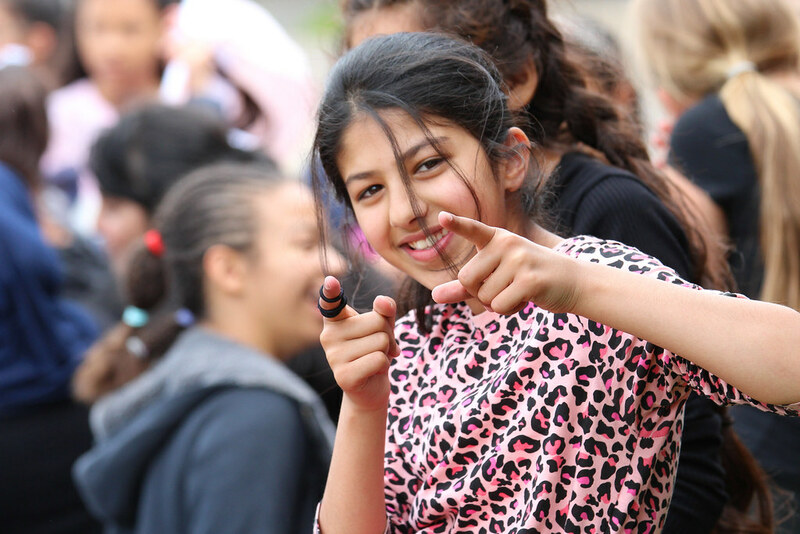 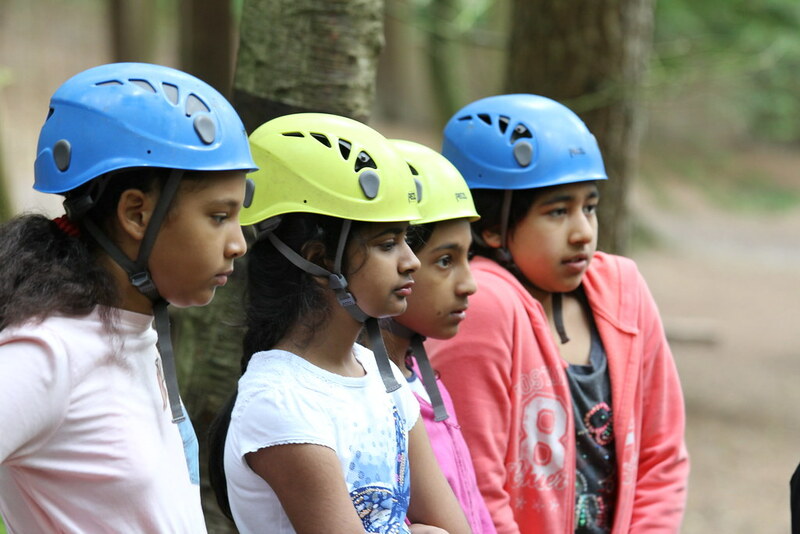 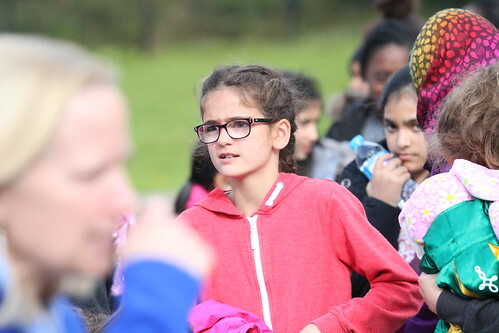 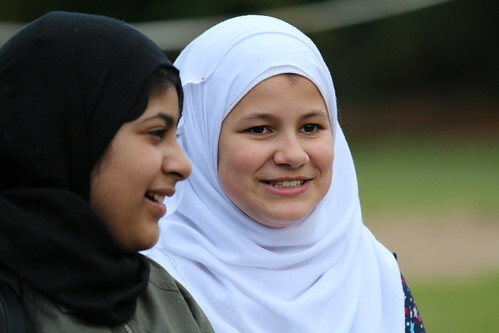 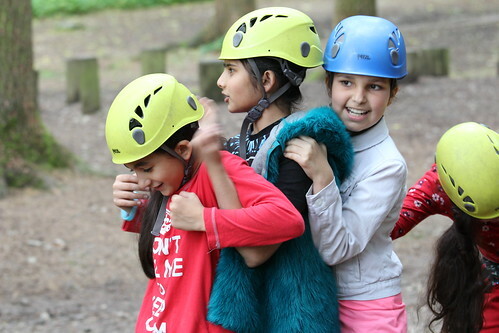 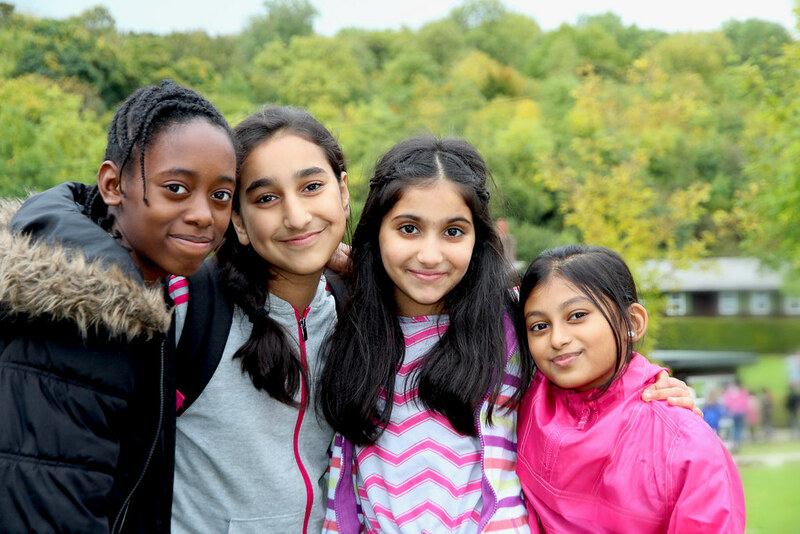 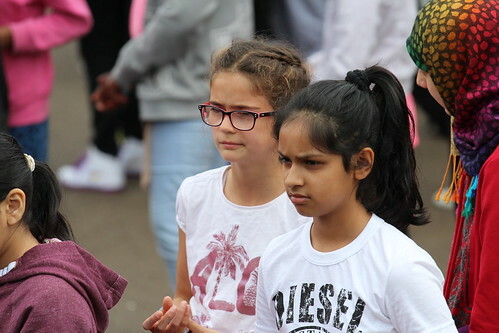 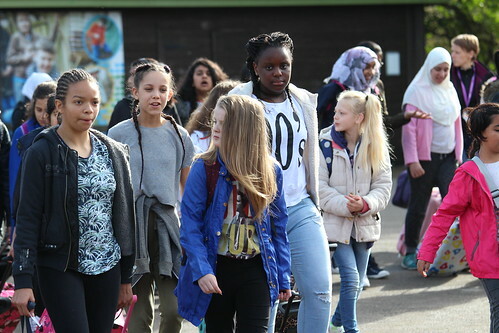 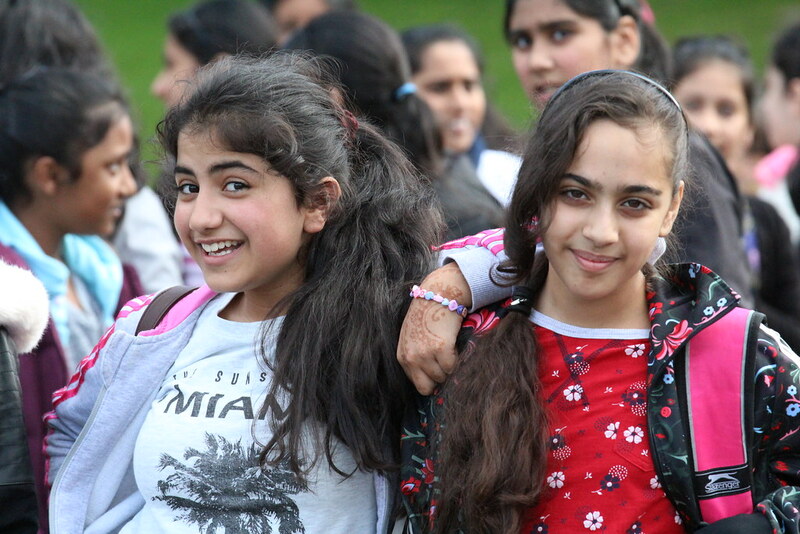 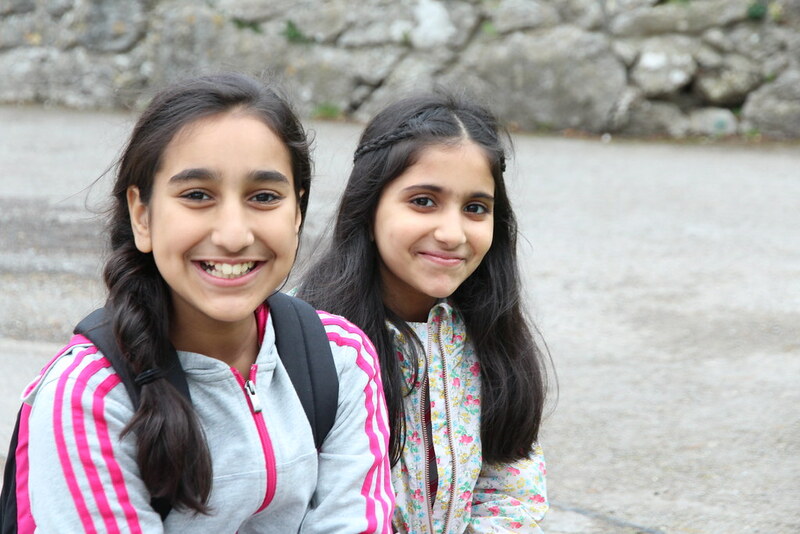 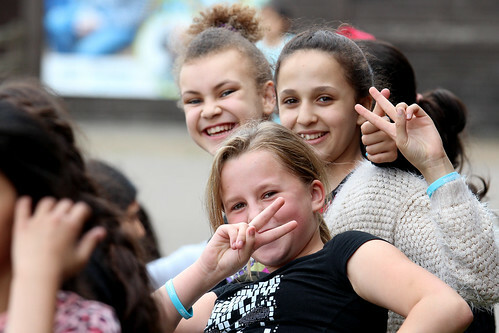 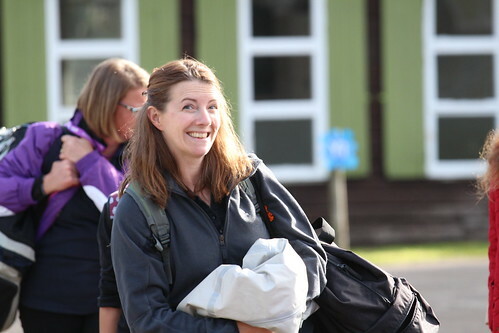 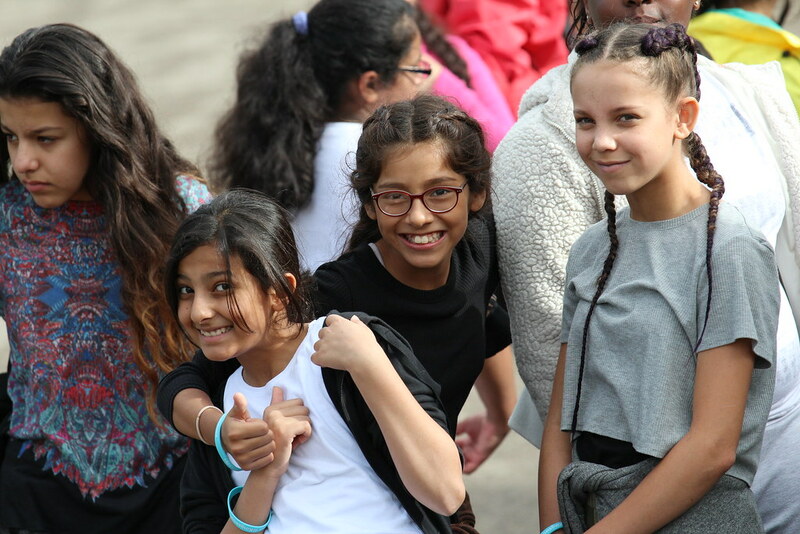 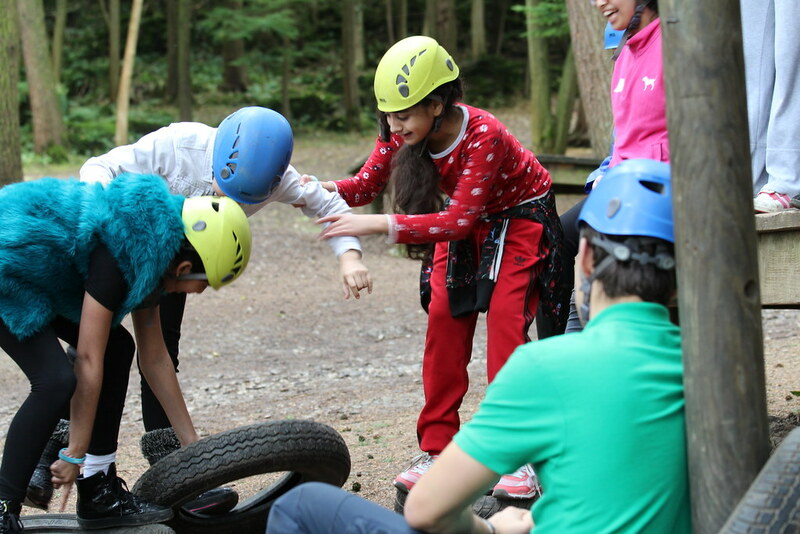 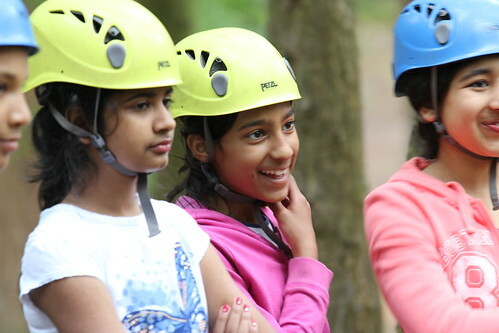 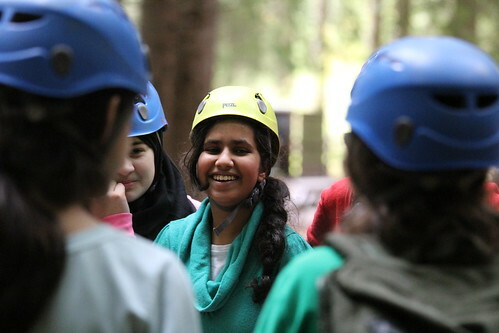 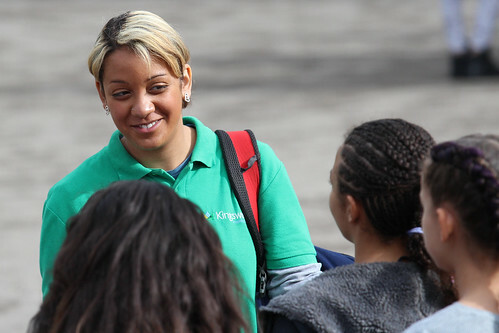 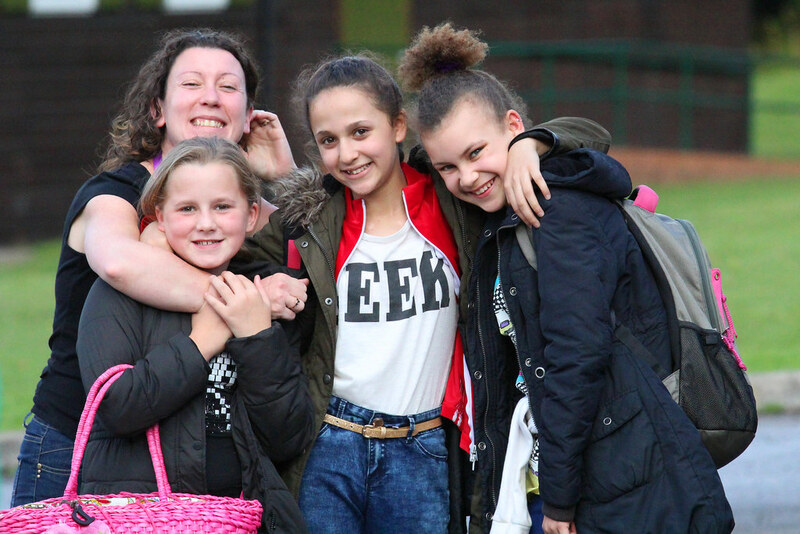 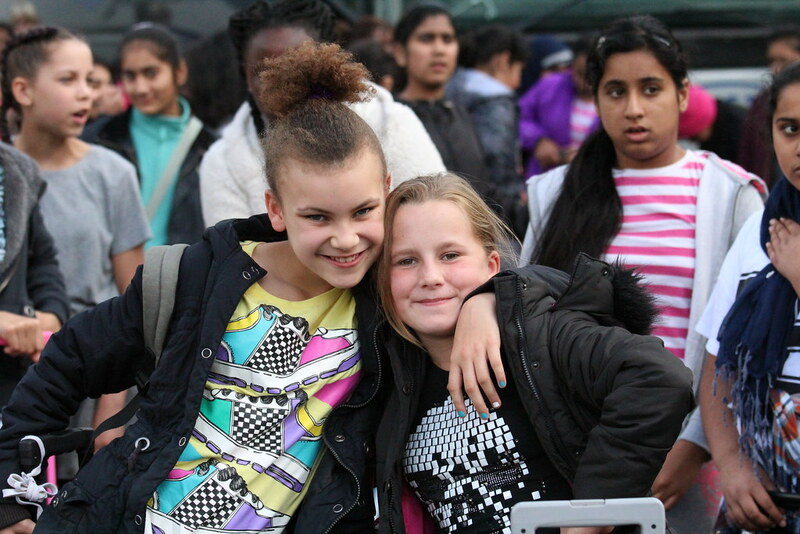 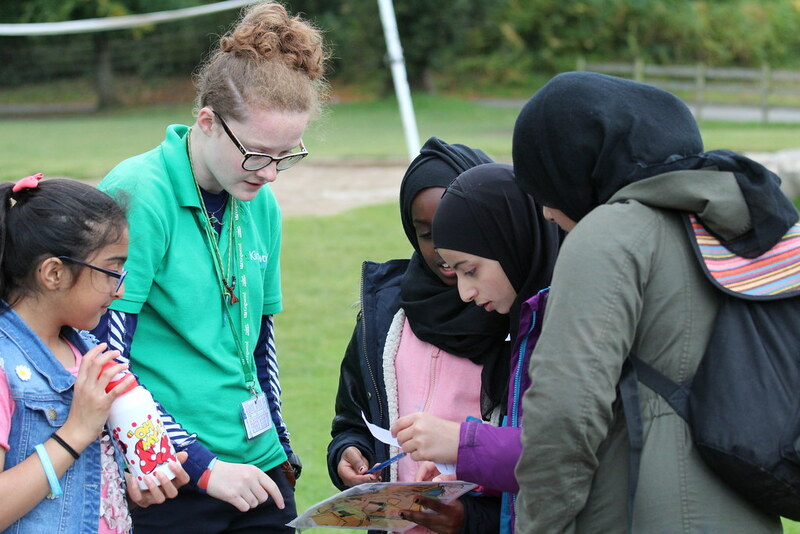 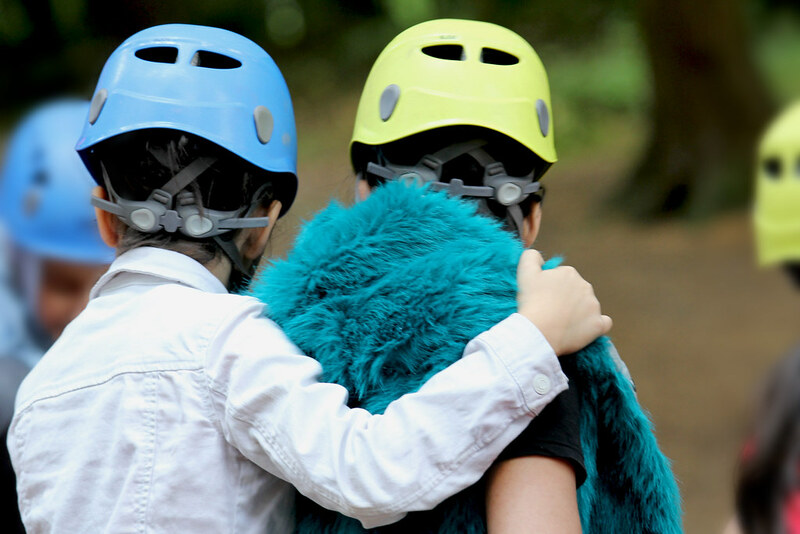 Our Kingswood trip is a great opportunity for Year 7’s to get to know each other and their teachers whilst developing their confidence and teamwork skills. 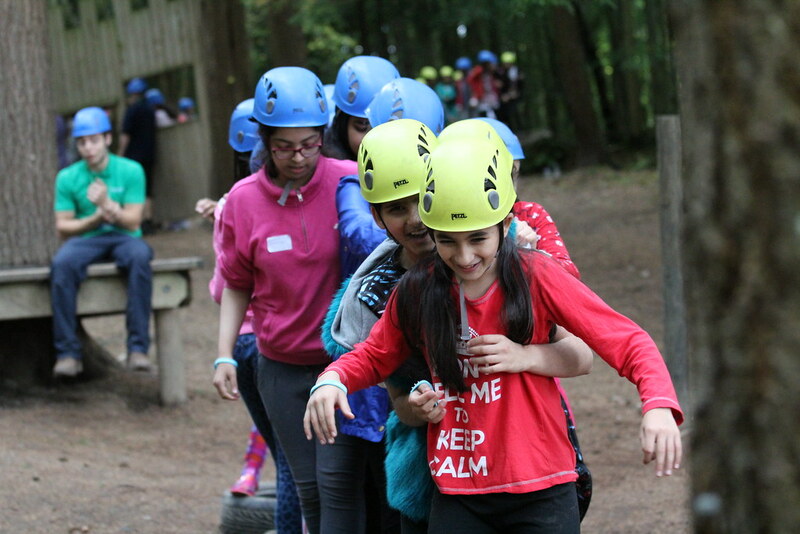 Taking up the challenge to face fears, overcome them and feel a glow of success and achievement is what it’s all about! We’d like to thank the Kingwood staff for making the trip so memorable and look forward to visiting again next year!